Super Summer Time in the Artic? 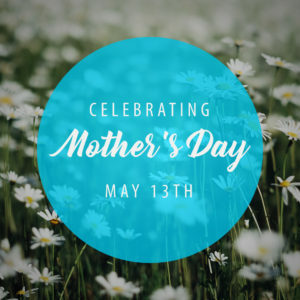 Celebrate Mother’s day with us! This week we will honor all mothers and thank them for their work in our lives! We’ll also have a special thank-you gift for mothers.